Summertime is for sand, sun, sunscreen and WATER! Summer parties for adults and children can be a blast, however, when you're using hearing technology, it can be a stressful if you don't take proper precautions. My blog post here should help get ready for a low-stress, happy hearing summer! Just this morning, my daughter, Lexi and I did a couple things before her big FIELD DAY at her school here in Nashville, Christ Presbyterian Academy. CPA's Field Day is all about inflatables, water play, a dunk tank and more. Lexi is a bilateral cochlear implant recipient. On Field Day, most typically hearing kids will likely grab a towel, sunscreen and shorts/t-shirt. For us, we took time to braid her cochlear implant processors into her hair to keep them safely to her head, packed up her Aqua Water Accessory and put all her supporting technology, such as batteries/remote, into a safe waterproof pouch I purchased from Walmart for the Summer! This is routine for us because Lexi is also on the swim team, plays travel fastpitch softball and loves anything outdoors. Sweat, water, sand, dirt & travel as a bionic kid are all apart of her daily life. Not everyone has this routine down, so I thought I'd share some amazing resources and tips! 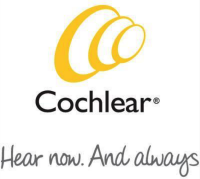 I've put tips together for all our friends and families who use hearing technology such as cochlear implants and hearing aids. 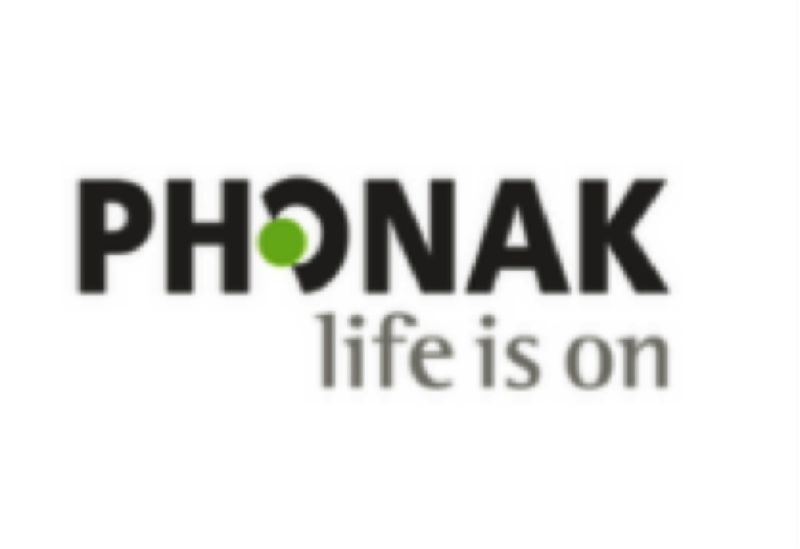 Phonak and Cochlear Americas offer great support! Healthy Hearing and Medline have some great links I've listed below also. Before we get to those resources, let's take a minute to remember WHY it's so important to hear in the Summer. 1. Water Safety - the beach and ocean can be dangerous. Hearing in the water while swimming is a demand for us with Lexi. Sure, if she's swimming laps with her swim team, we lay off a little if she wants to take some quiet time, however at the beach or a crowded pool? NO WAY. She is to HEAR. It is a gift of safety. 2. Bikes and outdoor playing with friends - watching kids ride their bikes, think of how many times you have reminded your hearing child to get on the sidewalk because a car is coming. Or what about the time the ball ran into the street and the car honked the horn? IT IS IMPORTANT for our children to be aided at all times with their hearing equipment. 3. ADULTS - you go for a Summer stroll...you must know and hear what is going on around you. You can never be too safe in this day and age, so knowing everything going on around you by seeing and HEARING, is vital to your safety. 4. HEARING PROTECTION - if you're not deaf, but have normal hearing or hearing loss, it is important to use hearing protection! Here's a great chart for decibels and how loud is too loud. ------Dry Store Case! ***a must have for Vacations to take out any moisture each night! __Are you going through the airport? Ask your Audiologist what you can and can't do at security checkpoints with the maps on your CI. __AT THE END OF EACH DAY, USE THAT DRY STORE UNIT and make sure your ears are clean. HERE ARE SOME GREAT LINKS FOR HEARING AID AND COCHLEAR IMPLANT USERS TO PREP FOR SUMMER AND SAFETY! ENJOY YOUR SUMMER!